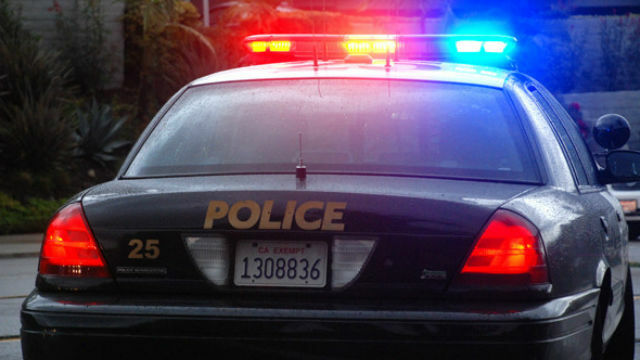 A stabbed and bleeding 36-year-old homeless man was discovered Sunday morning sitting on a bus bench on El Cajon Boulevard in the Talmadge neighborhood. Paramedics transported the man to an area hospital and his wounds were not considered life threatening, said San Diego Police Sgt. Michael Tansey. “There was a significant amount of blood found a very short distance from the male,” said Tansey, who added that the man had five stab wounds to his upper back. The local resident found the man suffering from the stab wounds a little after 12:15 a.m. in the 4900 block of El Cajon Boulevard, he said.